Frankfurt Economic Development GmbH and Chamber of Commerce and Industry are the institutions determining the public interest in the foundation of a particular company which intends to set up in Frankfurt am Main. We help speeding up the company foundation process. We provide you an overview of company establishment. Upon request, we can get you in contact with professional lawyer, notary, tax adviser, bank or experts for the specific sector or industry in which you plan to operate. Our services and advice are free of charge. Please prepare all relevant documents which may support your application of setting up company in Frankfurt am Main. You are advised to fill in the company inquiry form and to prepare your company profile, business plan, references and financial forecasts. Apply business visa at German embassy or consulate. You may be required to submit an invitation letter and the proof of health insurance which is valid in Germany. Discuss your business concept and check the necessary documents with us. Check legal and tax requirements. If necessary, please consult experts, such as a lawyer or tax adviser etc. Gather information about the property market. Specify your office requirements (Real estate inquiry form). 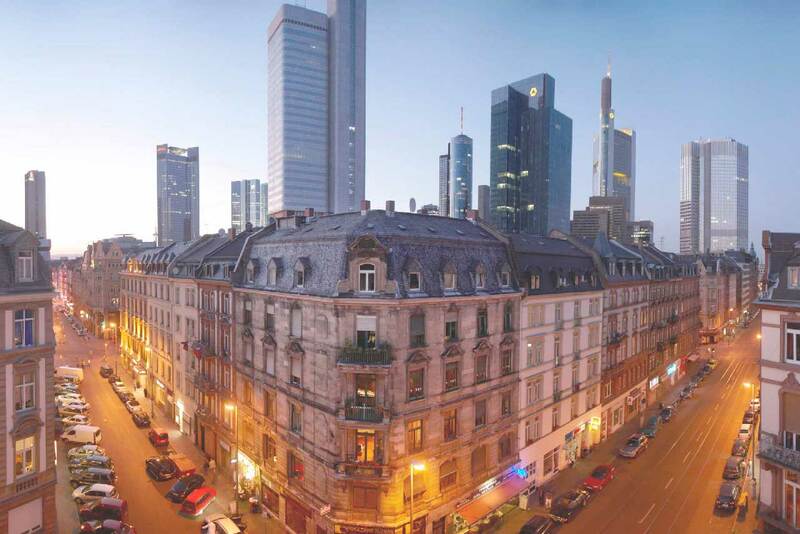 Upon request, we may arrange visits to industrial or commercial premises in Frankfurt am Main. After returning to your home country and having prepared the necessary documents, you may apply the German residence permit (download: Visa application). The application should be submitted to German embassy or consulate in your home country. We also recommend that you send copies of the documents to us at the same time, so that we can help speed up the process. Once your visa application is approved, you can come to Germany and form your company. If necessary, check the documents required for the company’s establishment with us. Select the legal form of the company and have the company’s articles of association drafted by a lawyer. Choose a business location. Sign the lease for the premises. Open a business account and deposit registered capital. Have the documents related to company’s establishment notarised and apply for the entry in the Commercial Register. Register place of residence at the local civil office (Bürgeramt) in Frankfurt and get your residence permit from the Immigration Office (Ausländerbehörde) in Frankfurt.